AWNA is proud to offer members discounts from Lenovo, a global leader in the PC marketplace. Members save up to 30% off the everyday public web price of Lenovo’s entire product line of laptops, tablets, desktops, servers, accessories and more! 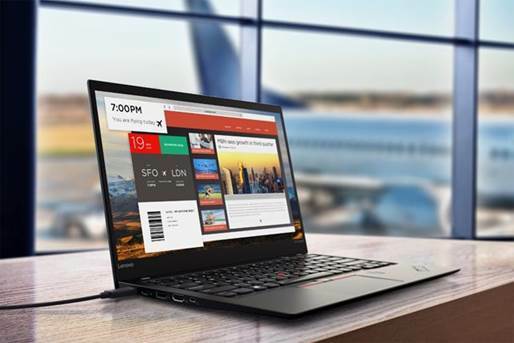 Take advantage of great deals on top products for the home and office, including the award-winning ThinkPad laptops and innovative multimode YOGA tablets.